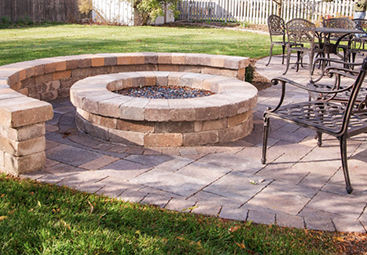 Our full-range of services cover all of the bases—from planning and construction to repair and routine maintenance. 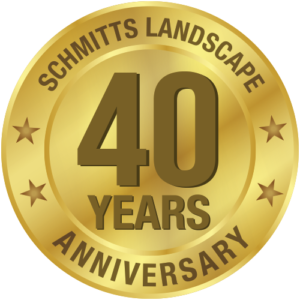 Over the past thirty-years, Schmitt’s Landscape Company has grown to meet the needs of homeowners by segmenting our broad services into five specialized fields: Landscape Design, Hardscape Design, Drainage and Repair, Outdoor Lighting, and Maintenance. 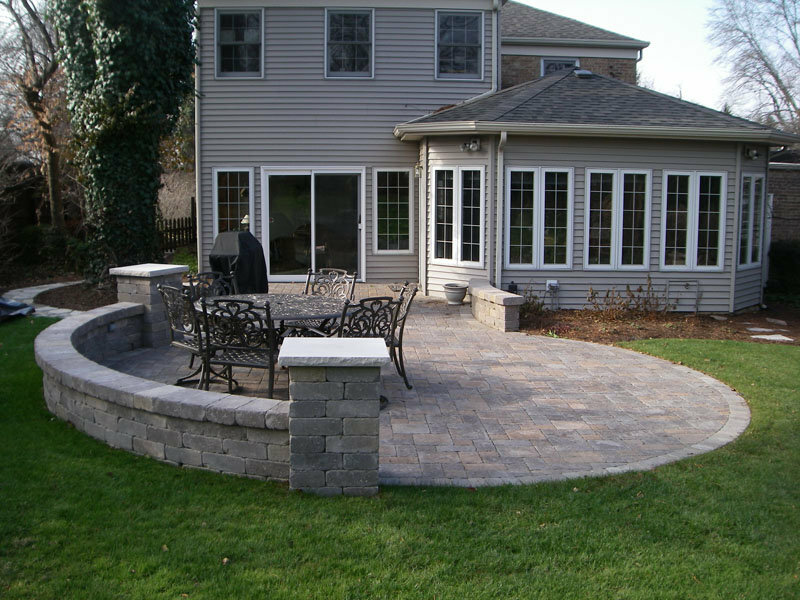 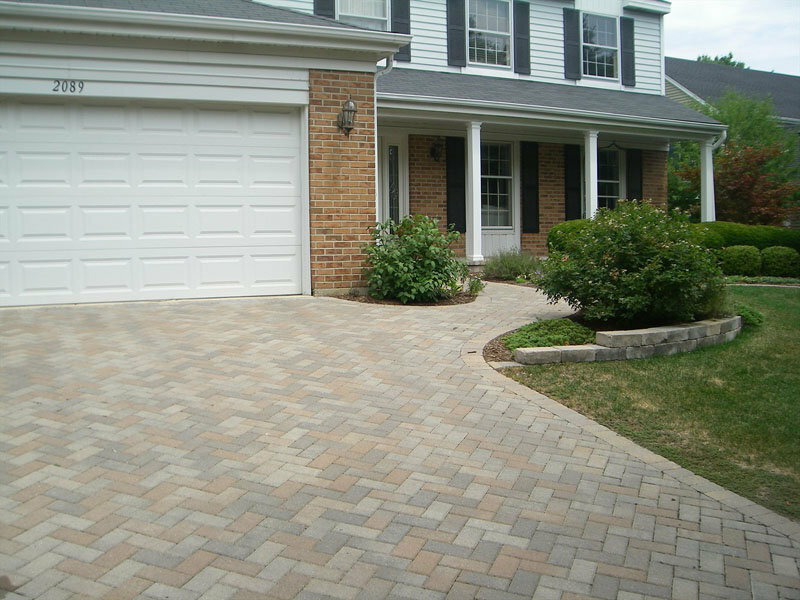 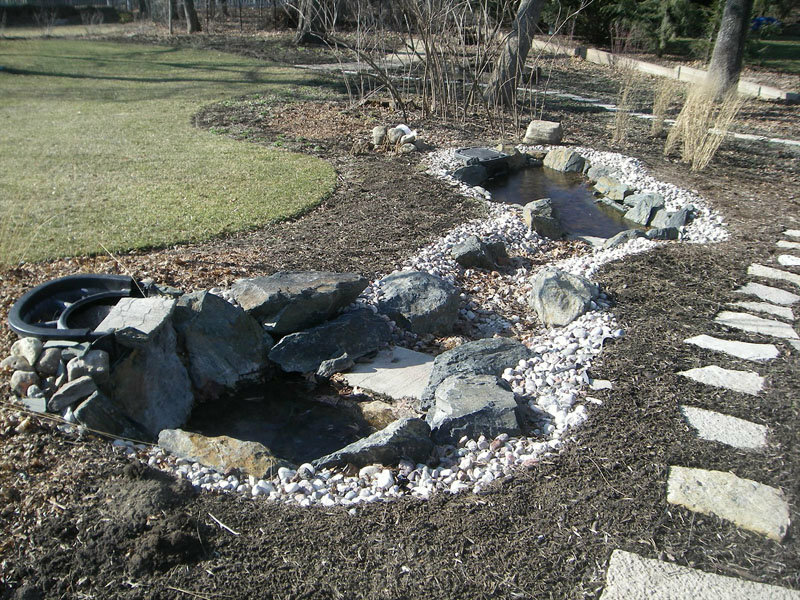 Schmitt’s Landscape Company is committed to providing the very best landscaping in the western suburban communities of: Batavia, Glen Ellyn, North Aurora, Northern Aurora, Northern Naperville, Warenville, West Chicago, Wheaton, Winfield and St. Charles. 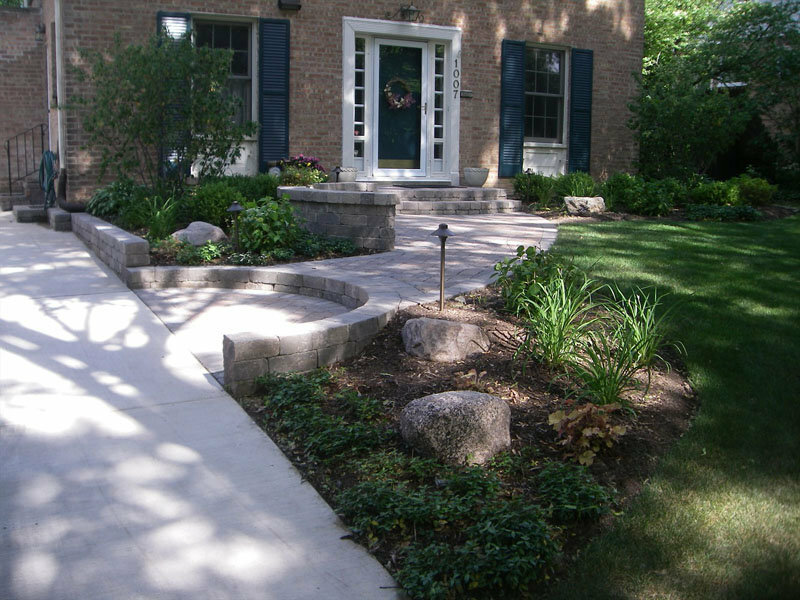 Specific to each field of landscaping service, we’ve brought on board dedicated staff leaders with years of training, education and experience—enabling us to leverage our expert, competent and capable staff in the planning, building, repair and maintenance of your home’s landscaping and lawn care in: Batavia, Glen Ellyn, North Aurora, Northern Aurora, Northern Naperville, Warenville, West Chicago, Wheaton, Winfield and St. Charles.